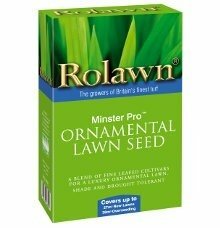 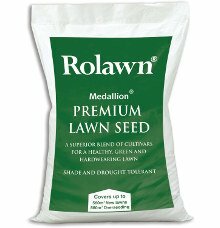 Rolawn medallion premium lawn seed is the same seed used to produce rolawn's award winning medallion turf. 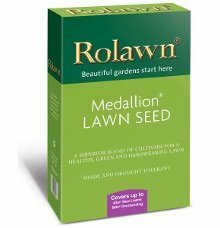 The seed mix is a superior blend of the most advanced cultivars available, selected for rapid lawn establishment, giving high wear resistance, drought shade tolerance and excellent year round colour. 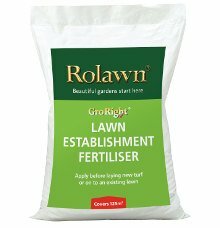 Covers approx 42 sqm when creating a new lawn approx 66 sqm when overseeding.